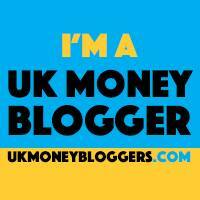 December 8, 2017 By Morgan M Woods 6 Comments This post may contain affiliate links. 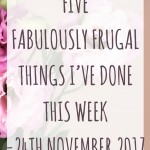 Here is this weeks five fabulously frugal things. 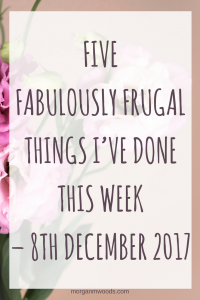 I don’t feel at all frugal this week as I’ve had so many school trips to pay for on top of Christmas shopping etc. 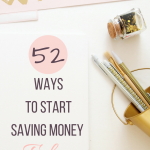 But there are still ways that I am saving money even if it’s only small, it all still counts. The grocery shopping this month is likely to come in over budget but hey it is Christmas this month. I’ve uncluttered the kids rooms a little ready for Christmas and an influx of new toys. Most have gone on Ebay and are selling well. I used Tesco Clubcard vouchers to pay for Christmas gifts this week, with free delivery on top I was happy. 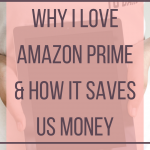 I used some more amazon gift cards earned from surveys to pay for Christmas gifts. So far half of this Christmas has been paid for by gift cards. My other half managed to pick up some damaged bags of flour from a wholesalers near to his work. They were about to go in the bin when he said he would have them. We’ve filtered through and most bags are only very slightly damaged and the four is unharmed. 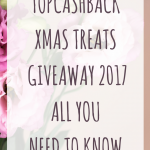 I’ve been playing the Topcashback Xmas Treats Giveaway this week and won 20p! Yay! 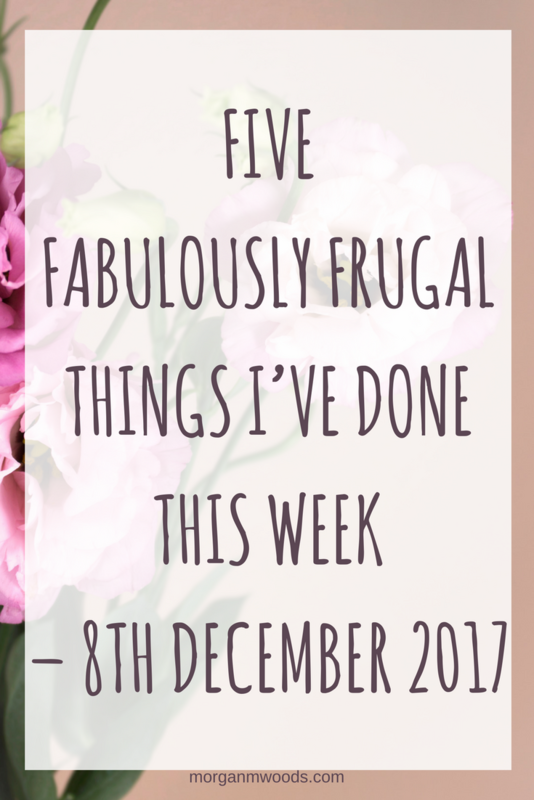 I honestly can’t believe how quickly December is flying by this year, I’m scrambling around buying christmas presents and trying to get organised. This is my favourite time of year so I’m trying my hardest to enjoy it despite the unorganised craziness going on! 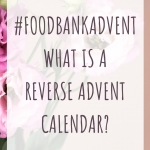 The kids are loving their advent calendars and have so much going on at school to keep them busy until they break up for the holiday. 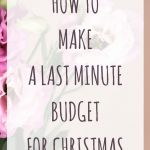 All you can do at this time of the year is save money where you can. It is a great time to cash in all those rewards though! Good call on the flour, glad you found some undamaged bags! I hate the thought that these would have gone to waste if we hadn’t saved them. We were! My partner comes home with the best gifts 😛 Thank you! Something so satisfying about paying for an order with gift cards. 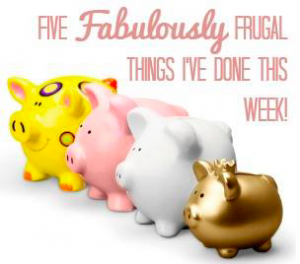 I love cashing out my accounts and apps this time of year. Thanks for linking up.